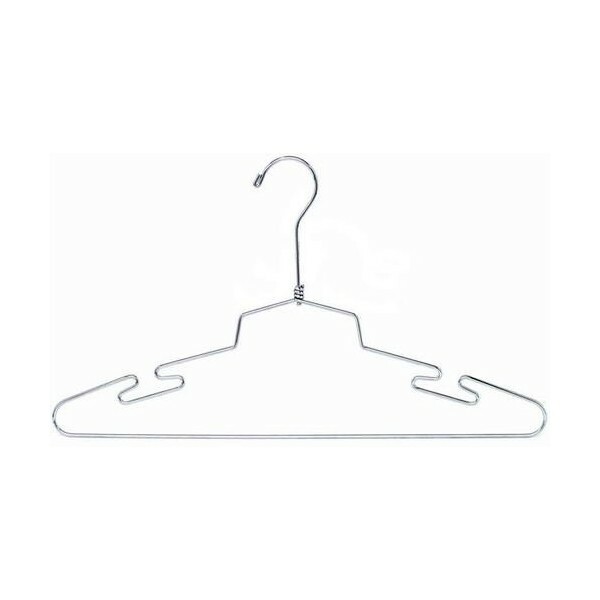 These salesman's lingerie hangers are great hangers for travel. Their ultra slim profile and long neck are designed for use with salesmans garment bags. They are also for in store use if you are looking for a more "contemporary" look. 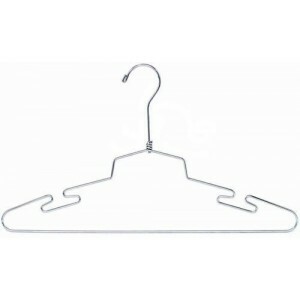 Notice: this version of the salesmans hanger does not come with a loop in the neck for use with a diaper pin.